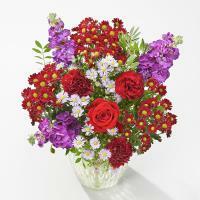 Our Gzira florists deliver flowers & roses in Gzira 6 Days a week. 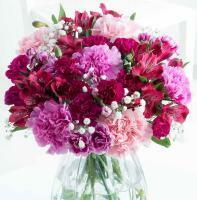 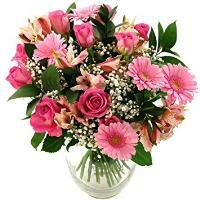 Order a Flower Bouquet for your loved ones in Gzira. 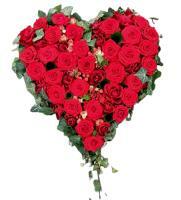 Welcome to our online Gzira flower shop that provides fresh roses and flowers in Gzira for all occasions, including major holidays such as Valentine's Day, Mother's Day and Christmas. 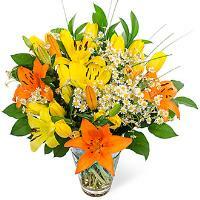 With our Gzira flowers online, your life is made easier with an online platform to buy your flowers. 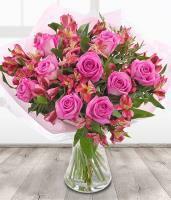 There's no need to buy flowers locally, since our website is an online Gzira flower shop to help you buy flower bouquets and gifts online. 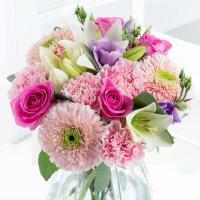 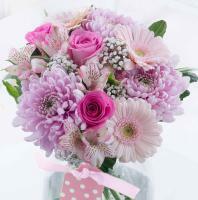 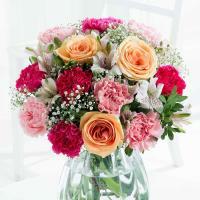 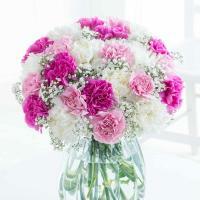 Order same day flower delivery to Gzira if you want flowers to be delivered in a rush. 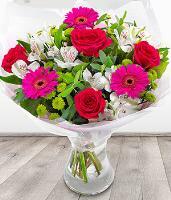 Our florists have years of experience in flower delivery in Gzira and can cater for same day orders if you order the flowers before 1pm. 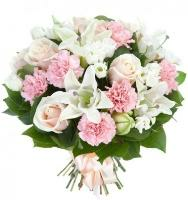 Fast flower delivery in Gzira is a service included in our online flower shop, and takes place by a professional Gzira florist. 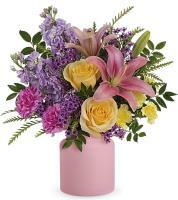 Deliver your flowers without having to move from your home or office! 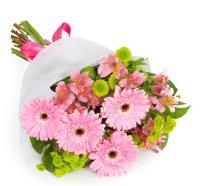 Flower delivery service is available online thanks to our Gzira florist network. 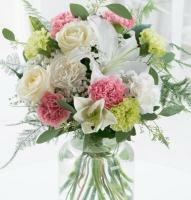 Our professional florists are ready in their flower shops in Gzira to deliver your flowers by hand. 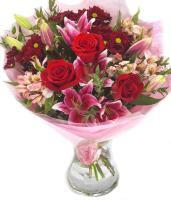 Right before it is time to deliver the flowers or roses in Gzira, the florist will hand prepare the flower bouquet in their flower shop. 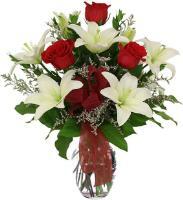 Deliver fresh roses in Gzira, whether it's Valentine's Day or any other occasion, such as anniversary, new baby, birthday, Mother's Day or Christmas. 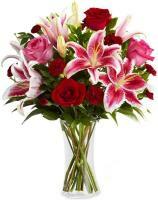 Red roses Gzira are the classic beautiful flower type that is enjoyed by all; however, our florists always have a wide selection of Gzira flowers they can deliver. 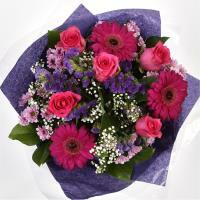 We provide various fresh Valentines Day flowers in Gzira as well as for any other occasion, which you can browse online.